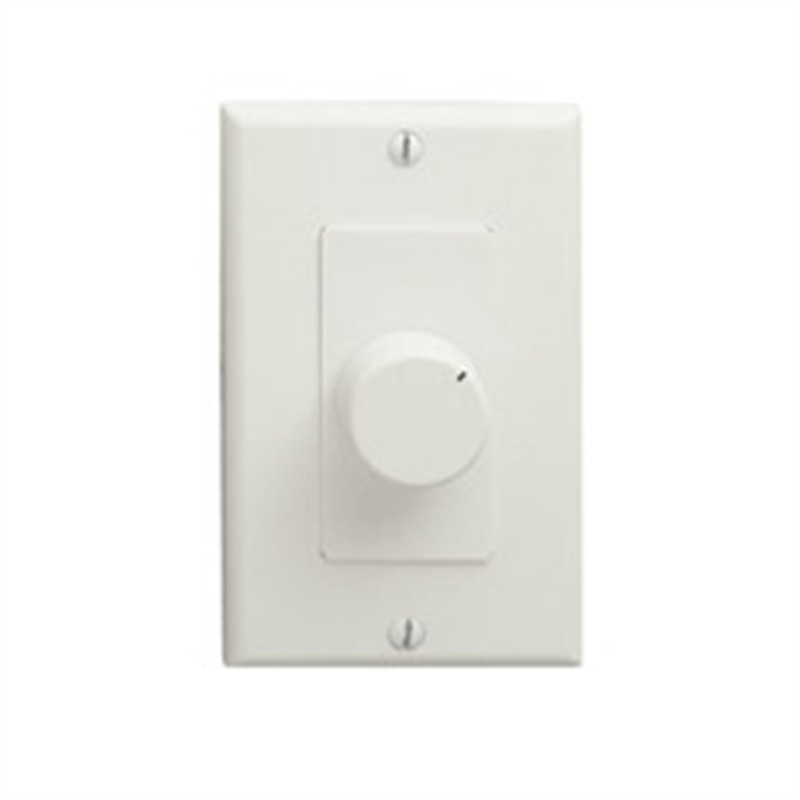 The AT-101 is a rotary-type button volume control housed in a decorator plate. It has 12 positions with the lowest position as off. The AT-101 is a popular choice wherever users would prefer to have the volume control in one area, with the source in a different place. The AT-101 has a number of jumper settings for different impedance and for the number of connected speakers. It can handle up to 64 pairs of speakers when impedance matching instructions are followed*. It is available in white, ivory, almond and black. * To maintain an optimum volume level, Jamo does not recommend connecting more than 16 pairs on a single switch.